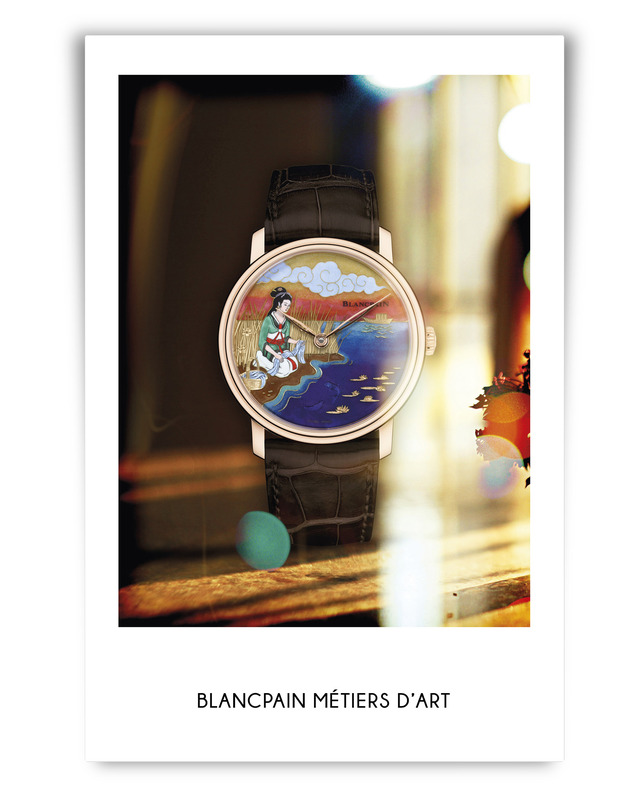 Blancpain celebrates excellence and creativity with an artistic range of timepieces inspired by China’s rich culture and history. The four Métiers d’Art watches display fine artisanal skills comprised of champlevé enamel, engraving, shakudō, marquetry, or enamel painting, resulting in a stunning tribute to the great beauties of ancient China: Xi Shi, Diao Chan, Wang Zhaojun, and Yang Guifei. 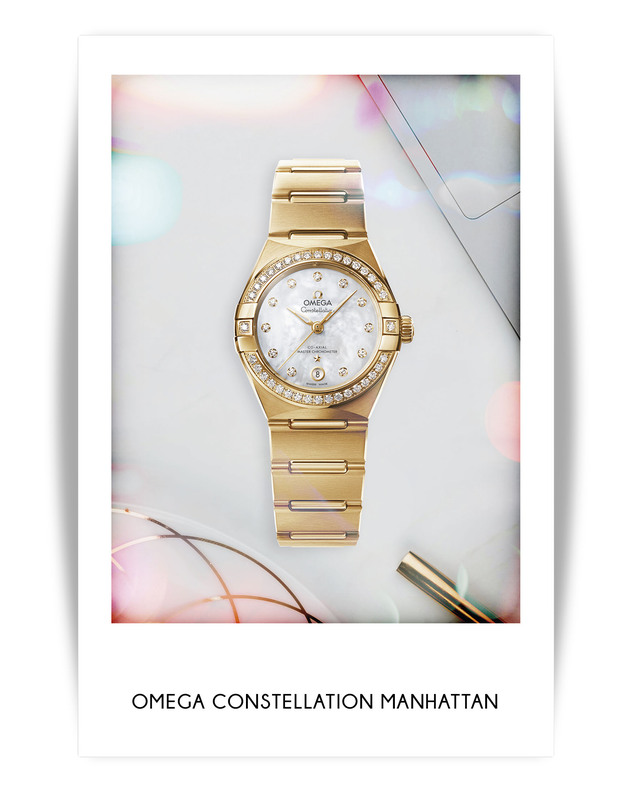 The Constellation is one of Omega’s most iconic timepieces, with a history dating back to 1952. Today, we rediscover its elegance with the new “Manhattan” collection, showcasing additional details and design tweaks to attract a new generation of wearers. With sizes ranging from 25-29mm, a variety of materials, and a kaleidoscope of new dial colors, it continues to redefine timekeeping standards with beauty and class. 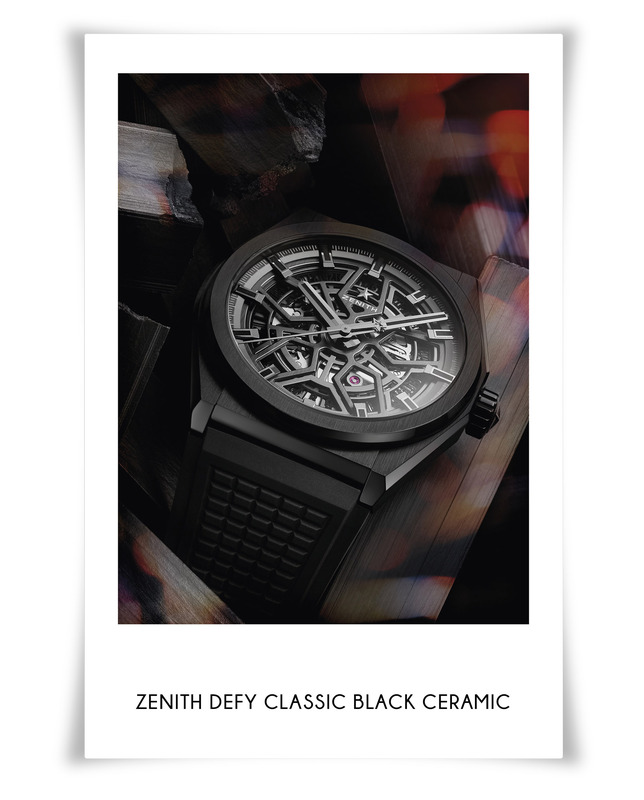 This bold, black Zenith timepiece is a vision of intensity that’s made from wear-proof black zirconium oxide ceramic. Its faceted 41-mm case boasts a variety of textures, with polished and satin-surfaces. Meanwhile, the open dial and sapphire case back lends an unexpected lightness, all while allowing the wearer to be entranced by the automatic Elite 670 manufacture movement within. 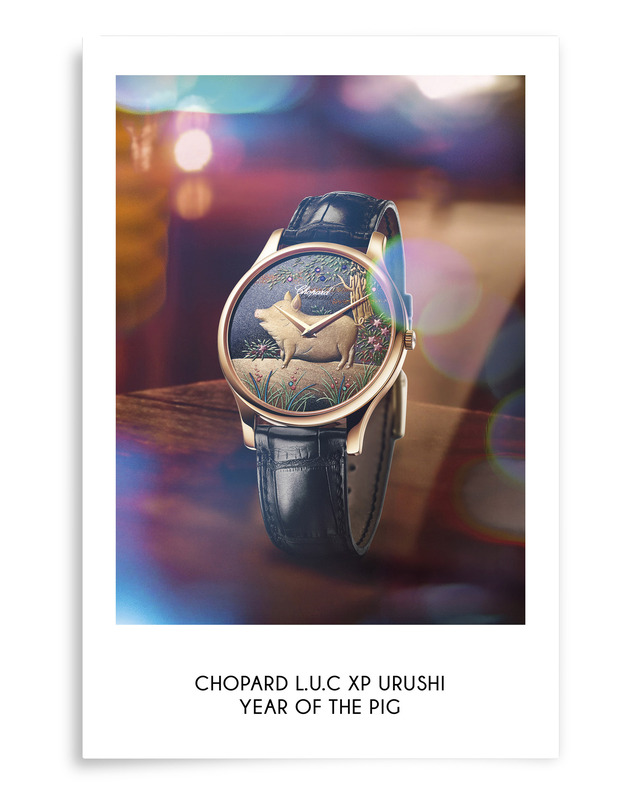 To usher in Chinese New Year, Chopard introduces this exceptional timepiece to celebrate the Year of the Pig. The Japanese art of Urushi is used in the dial, where a golden pig – a symbol of abundance – is set against a multicolored forest background. 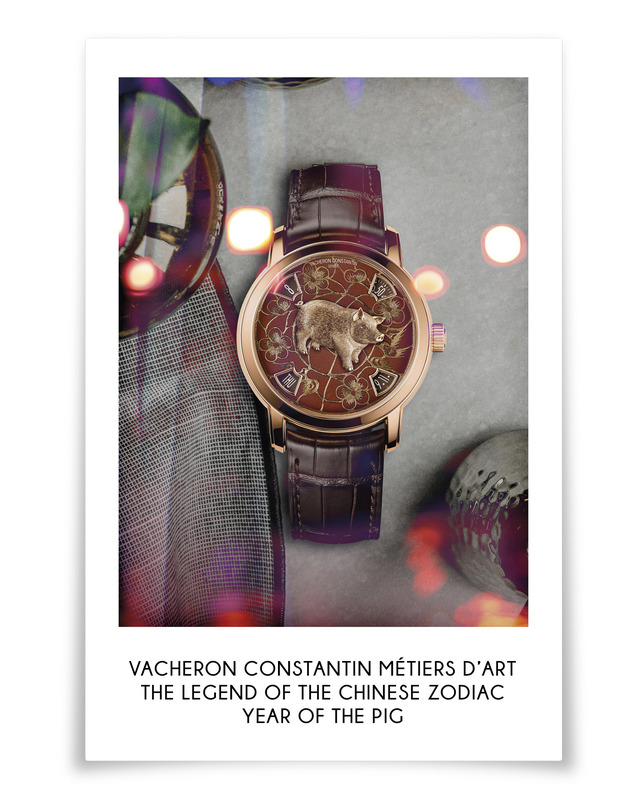 Powering the 88-piece limited edition watch within is the ultra-thin L.U.C movement, Calibre 96.17-L.
Vacheron Constantin reaches out to collectors and devotees of haute horologerie with its offering for the Year of the Pig. The hand-engraved pig, which is made of platinum or pink gold, is applied on the dial center, while the delicate foliage motif is etched directly on the metal. Another unique feature is the absence of hands, and in its place, apertures that display hours, minutes, date, and day of the week.